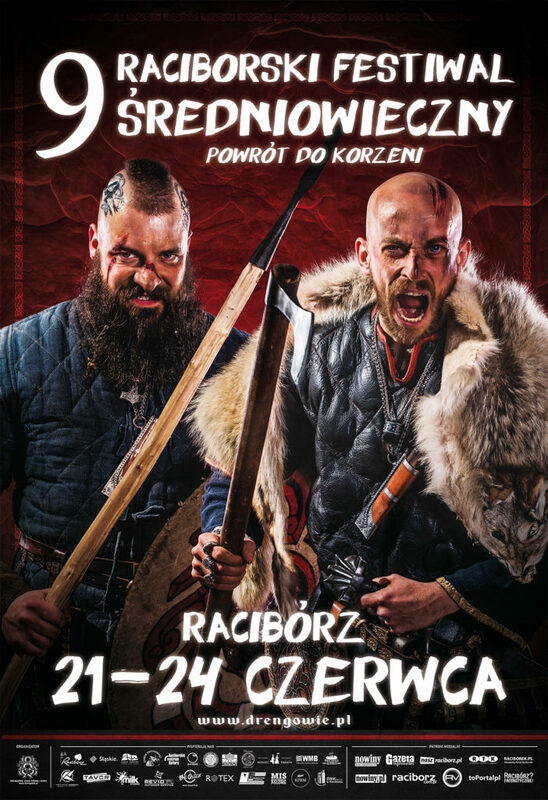 Today I was doing a special photoshoot for the 9th Racibórz Medieval Festival advertisement campaign. I did projects for posters and billboards as well. You can check the result in RFS project page soon when they are ready.